Whoever told you that Batman doesn't kill lied to you. Arnold Schwarzenegger kills people. Sylvester Stallone kills people. Chuck Norris kills people. In the movies at least. Batman doesn't kill people. It's against his policies. He has a beat-the-bad-guys-up-so-badly-they-up-as-vegetables-but-at-least-they're-not-dead rule. Or does he? A YouTube video uploaded by user "Mr Sunday Movies" on August 23 has our answer. And the answer is, yes our caped crusader is actually a caped murderer. 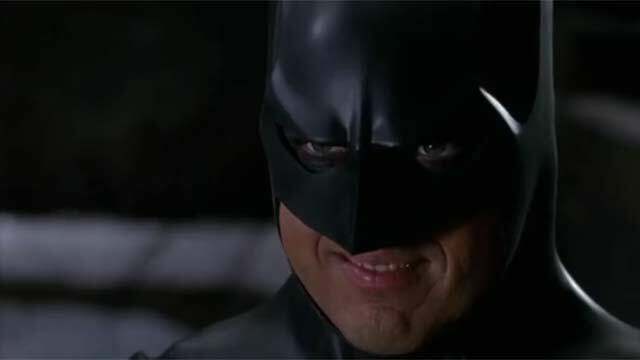 From the Michael Keaton iterations to the latter-day Christian Bale incarnation, Mr. Pointy Ears has blasted people to smithereens, thrown them off of high places, and torched them with his Batmobile to name a few.